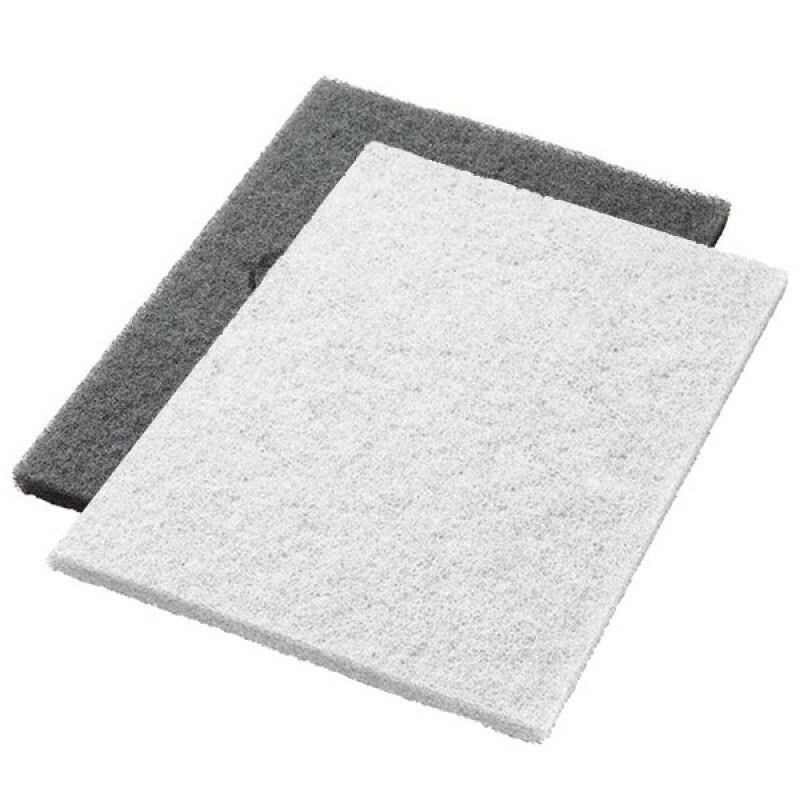 The Twister rectangular pad is 800 grit and is made of billions of diamonds that will lightly clean and remove smaller scratches and stains on your floors. This process creates a nice matte surface that you will want to have before continuing with polishing with Twister’s yellow, and green pads. Deeper scratches may need to be removed with the use of our 400 grit red pad before use of this white pad. The micro diamonds found in the Twister line of pads are designed to clean and polish your floor, all at the same time. 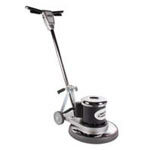 Prepping your floors require no chemicals and the pads can be used wet or dry. Since you don’t need to buy or haul around chemicals, you are effectively saving money and the environment with the use of this product. You will also buy less pads thanks to a life span that is three times of that of traditional pads. A safer surface is also created with use of these pads, thanks to increased slip resistance and additional resistance to dirt and wear on your floor. Extra equipment is not required to use these pads since these pads work just like traditional pads. If you own a round buffer, please take a look at our round Twister white pads. 137519 - 4.5" x 10"
137520 - 14" x 20"
137521 - 14" x 28"
137522 - 14" x 32"